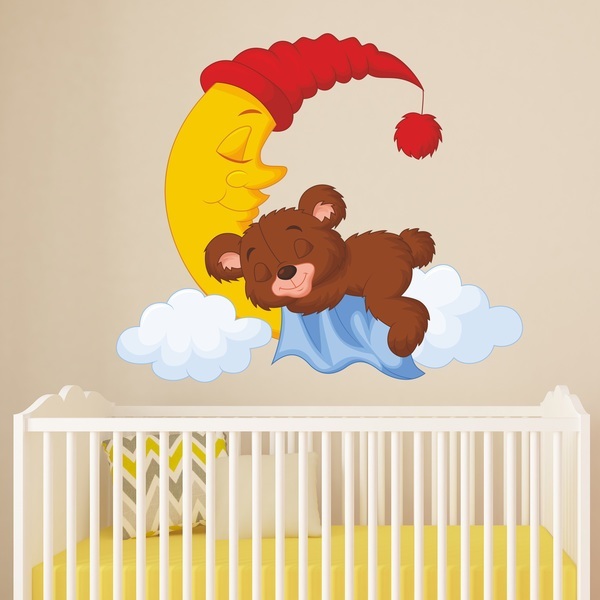 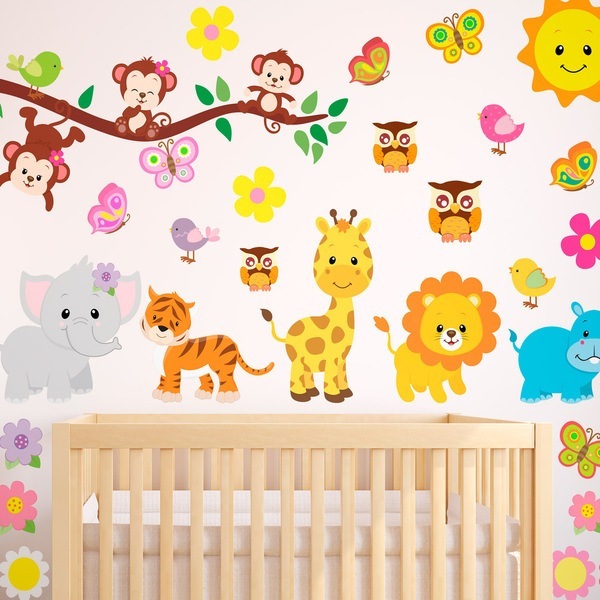 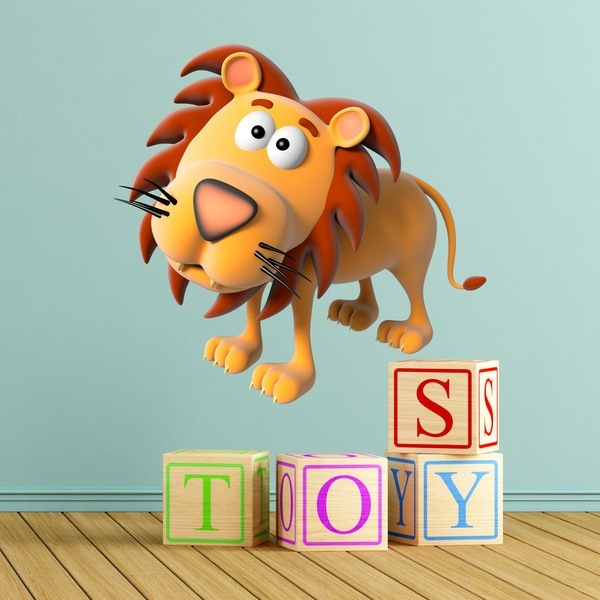 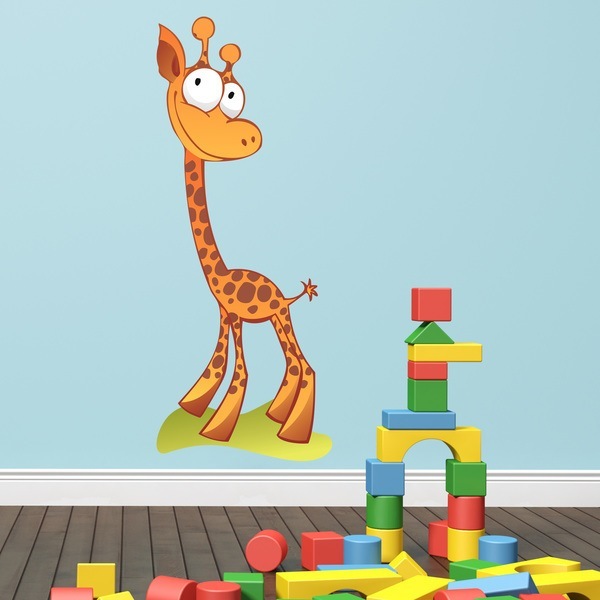 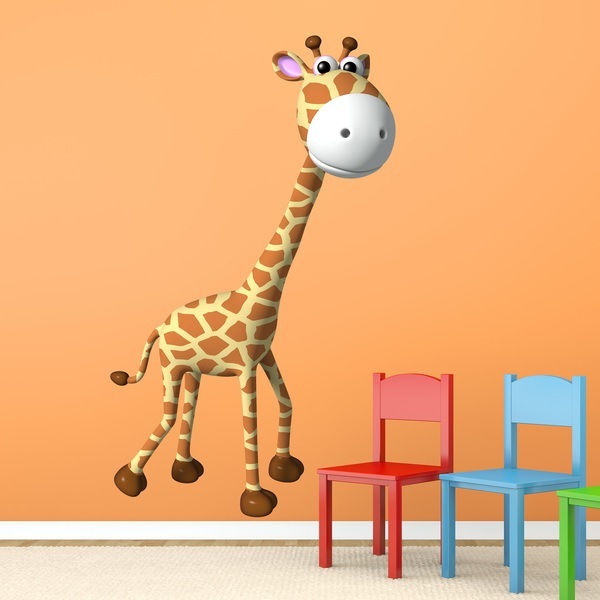 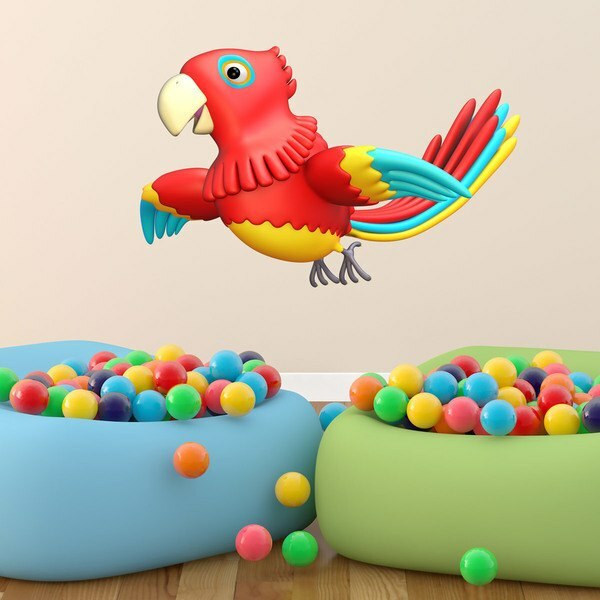 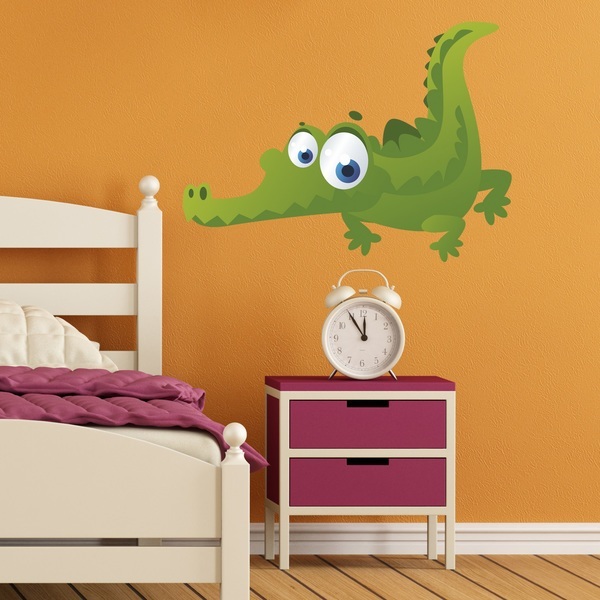 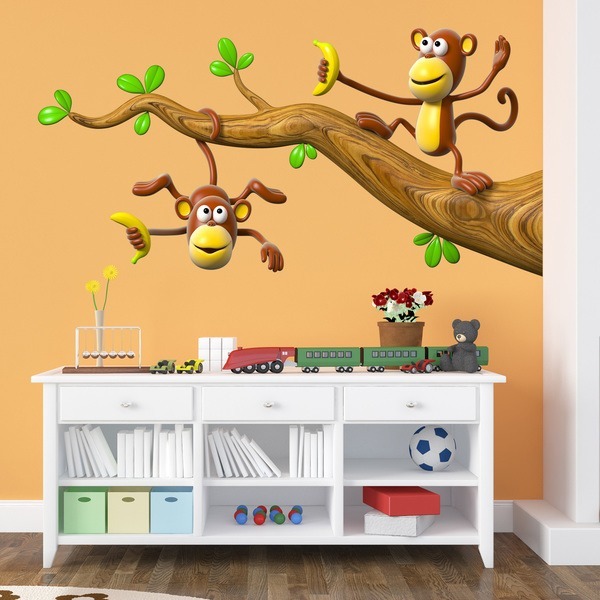 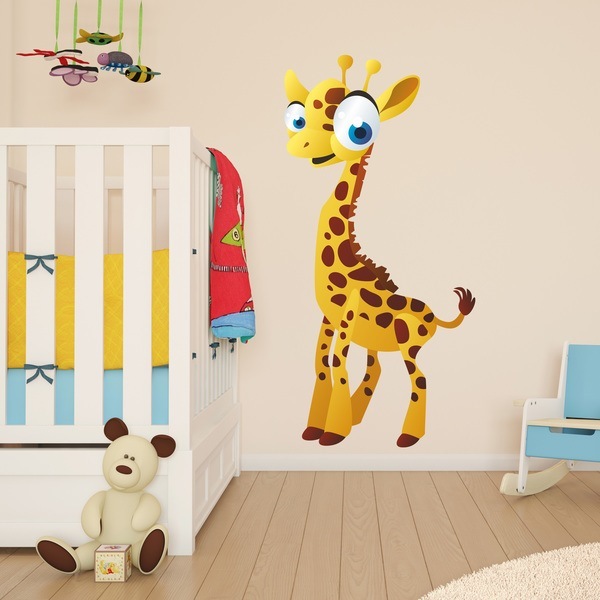 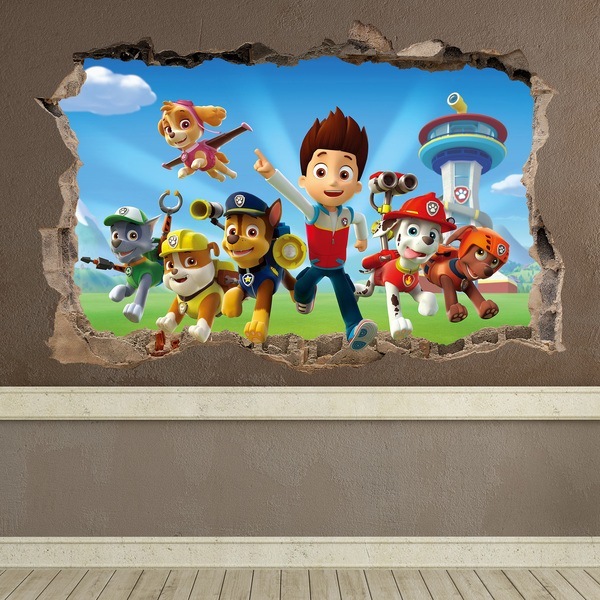 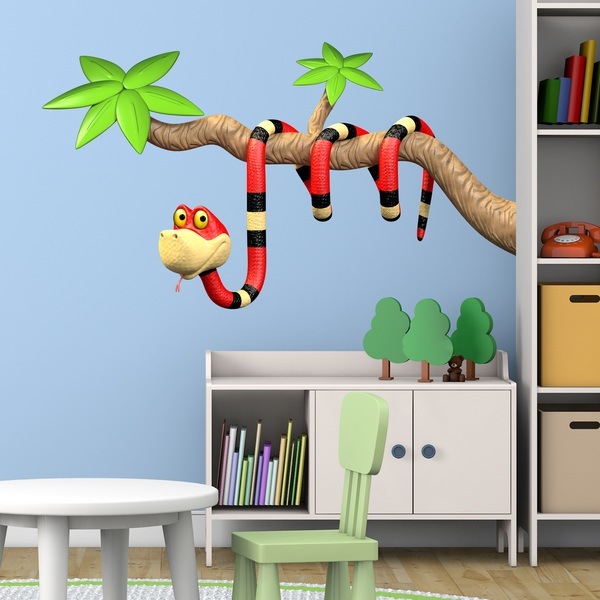 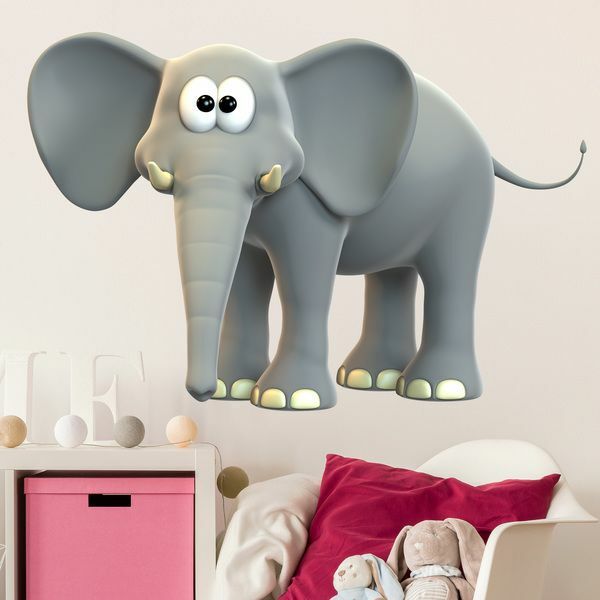 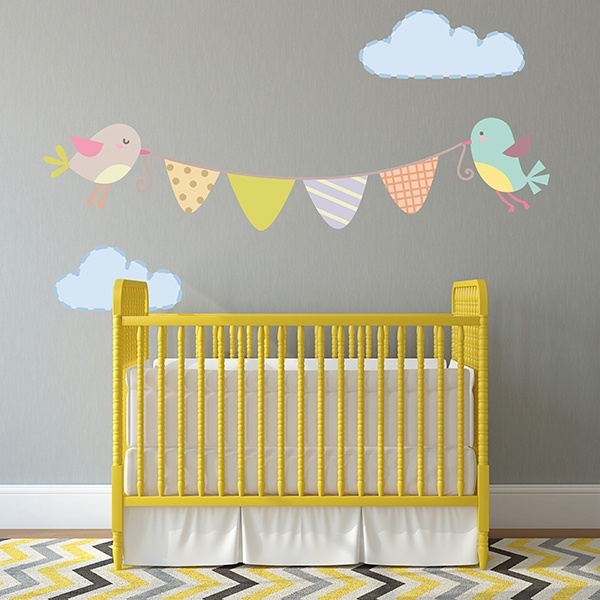 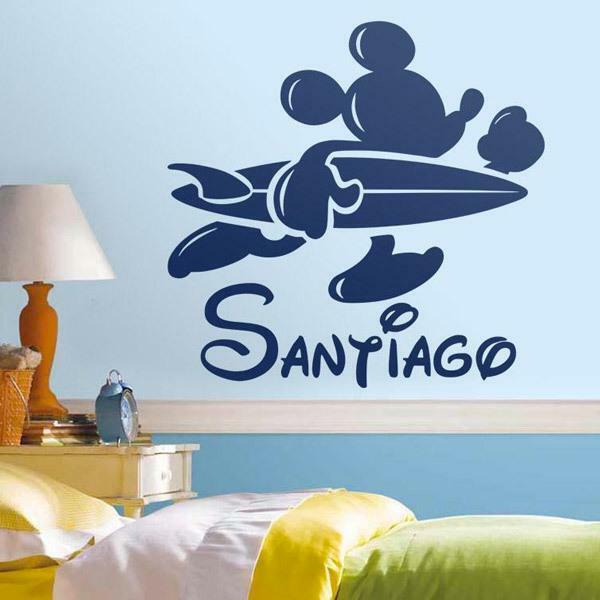 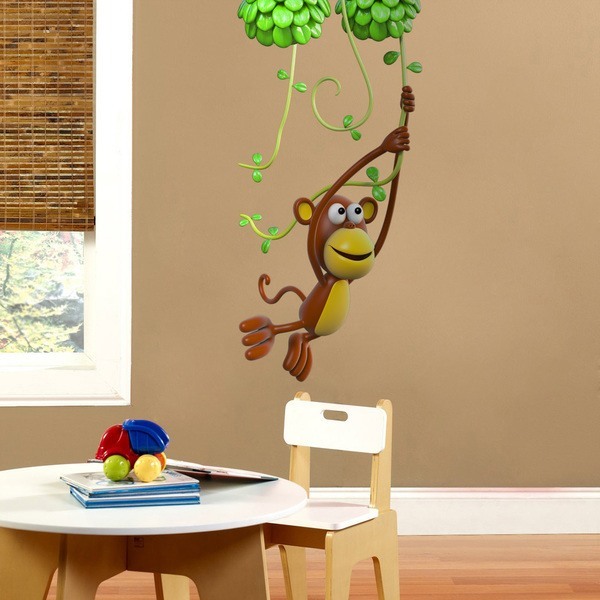 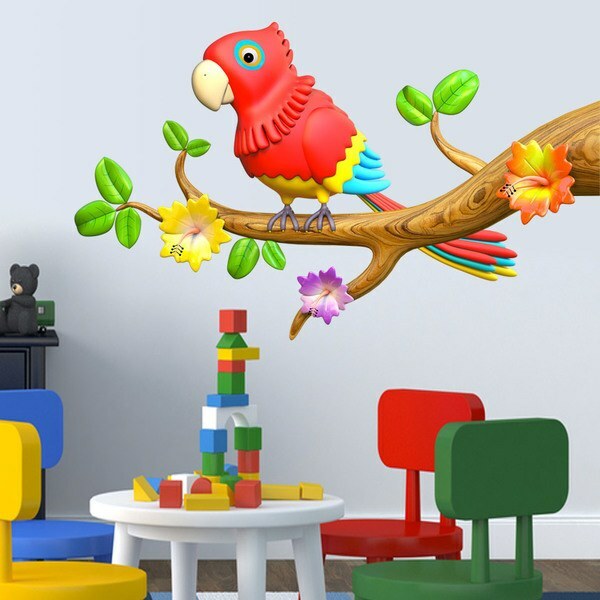 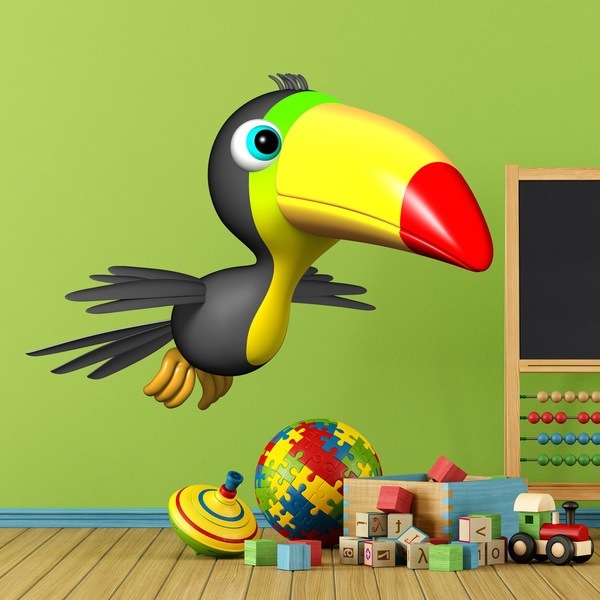 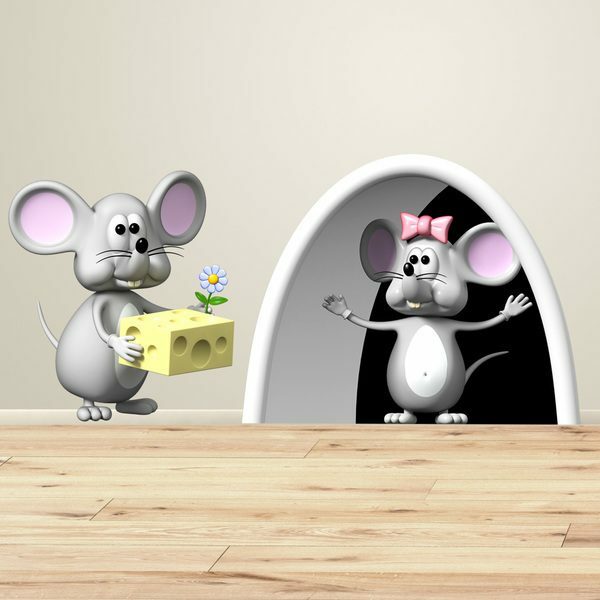 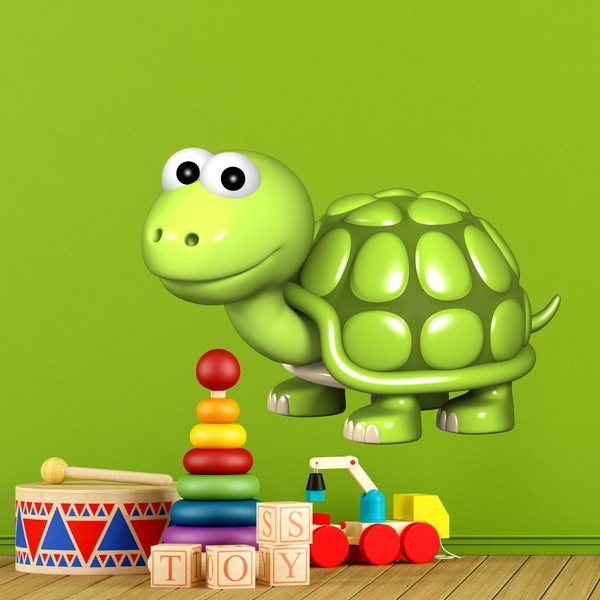 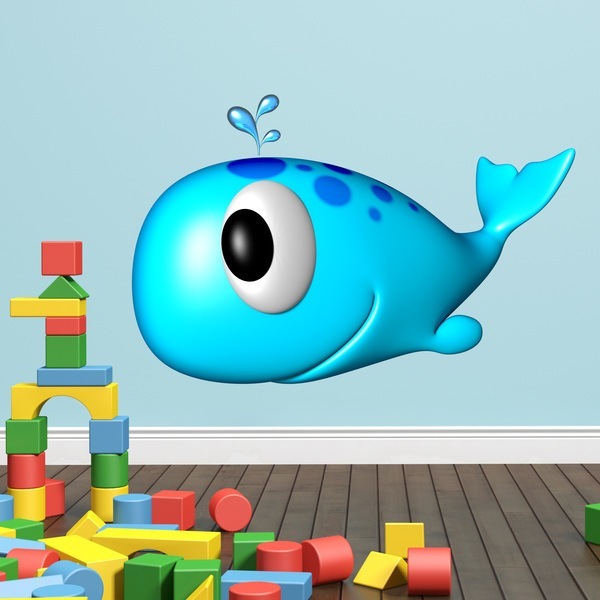 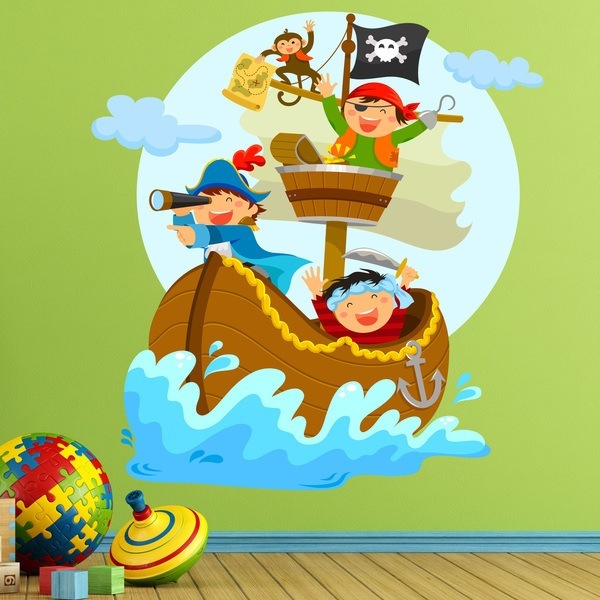 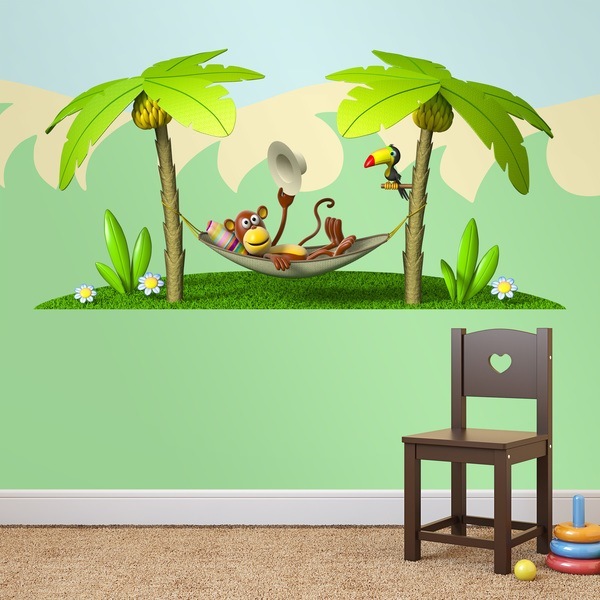 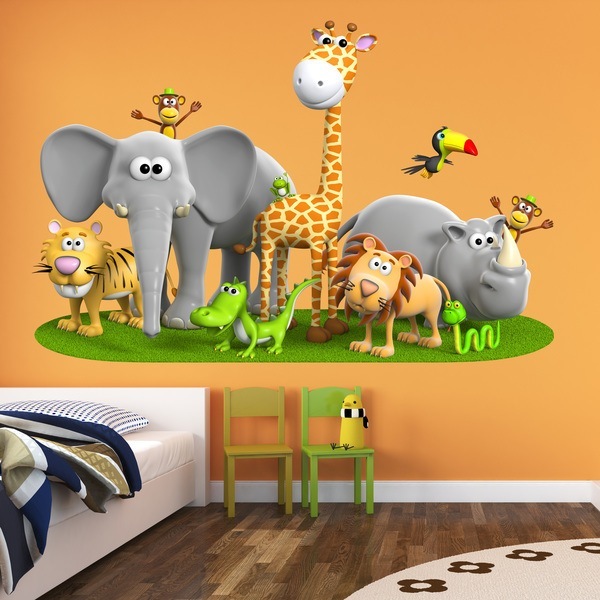 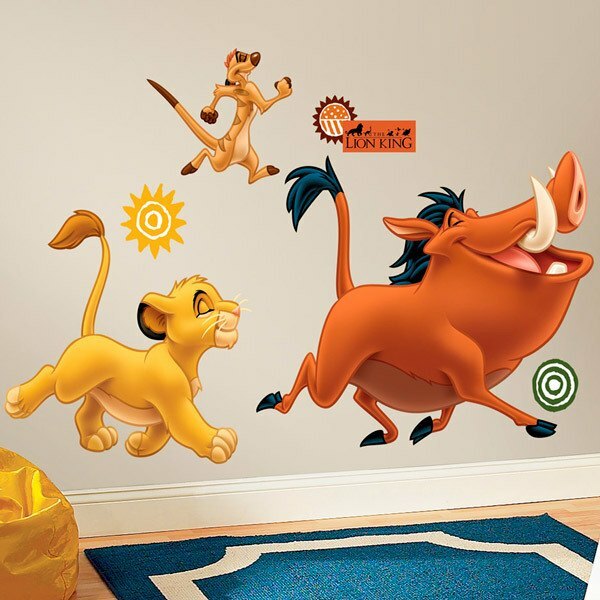 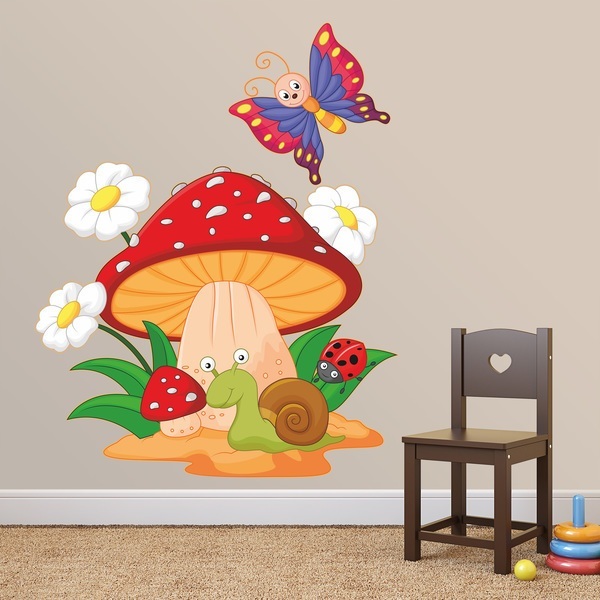 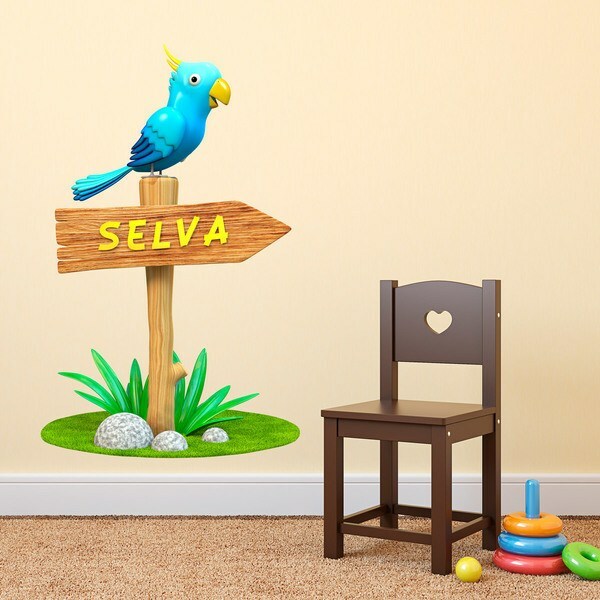 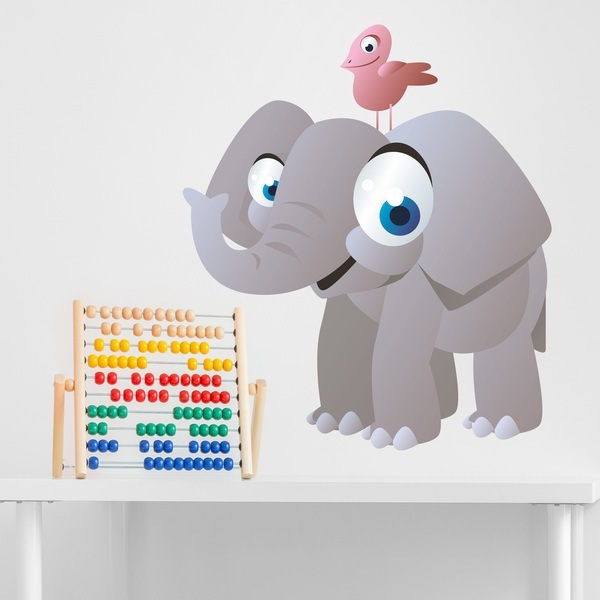 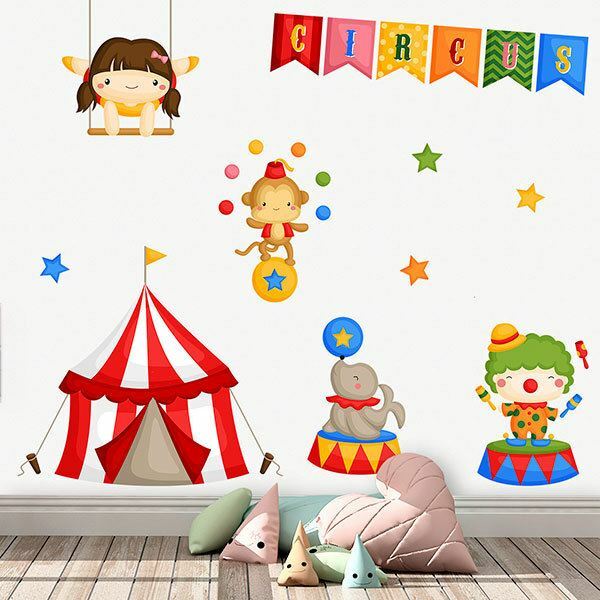 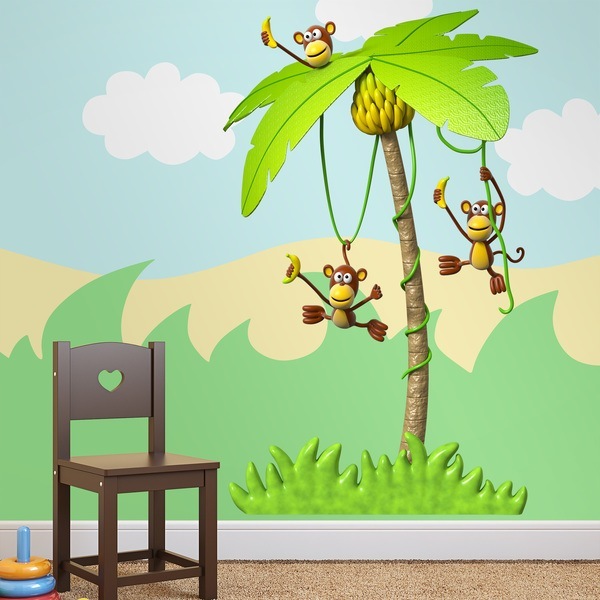 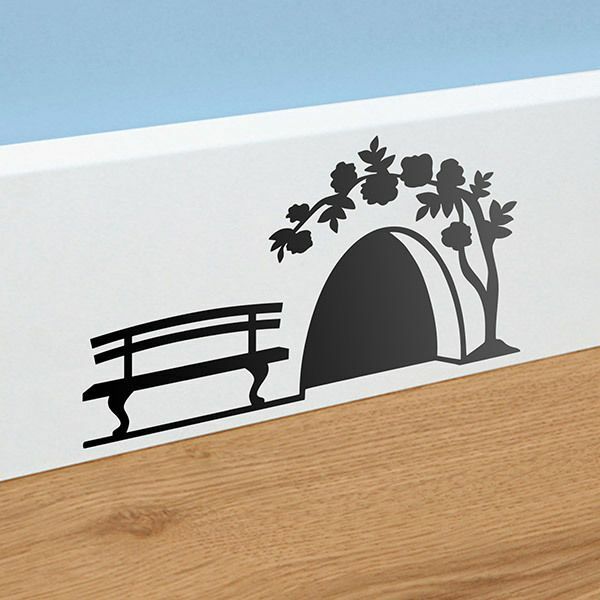 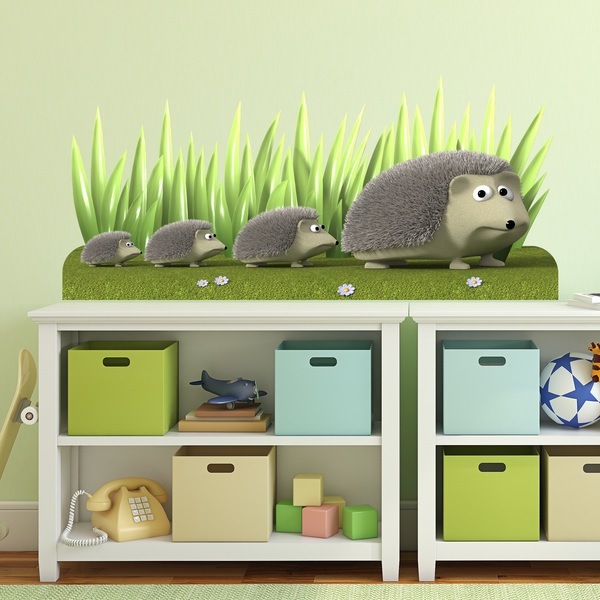 Explore the wide catalogue of animals Kids wall sticker, know the funny and original designs of animals in this section dedicated to the decoration of the room or playground for children. 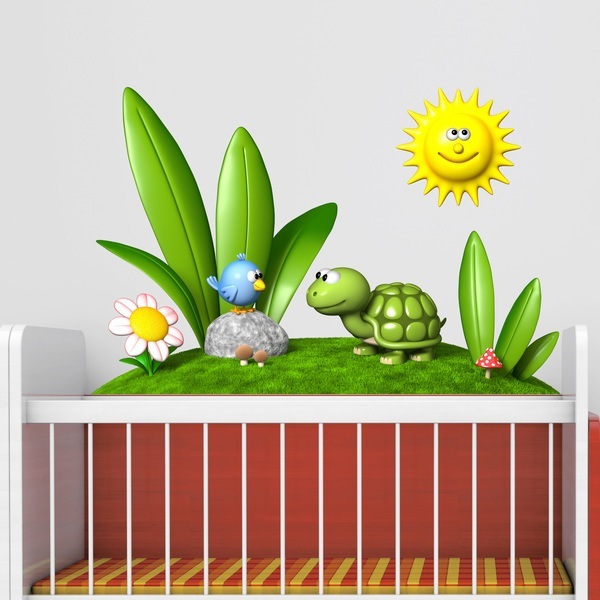 It is important to choose a design adapted to each stage of children's growth so that they develop the emotions of each stage. 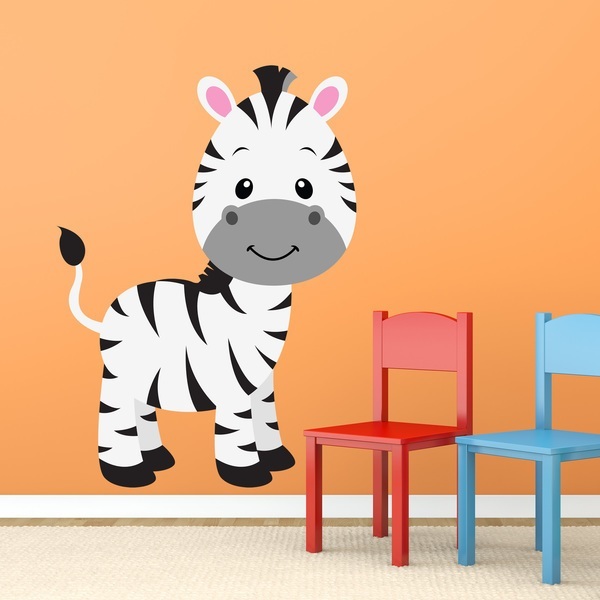 We have a wide variety of stickers, both for styles and animal breeds, as well as complete kit products to create a personal composition.